Canada’s elite triathletes will compete in a variety of events throughout the weekend for the honour of being crowned the National Champion. 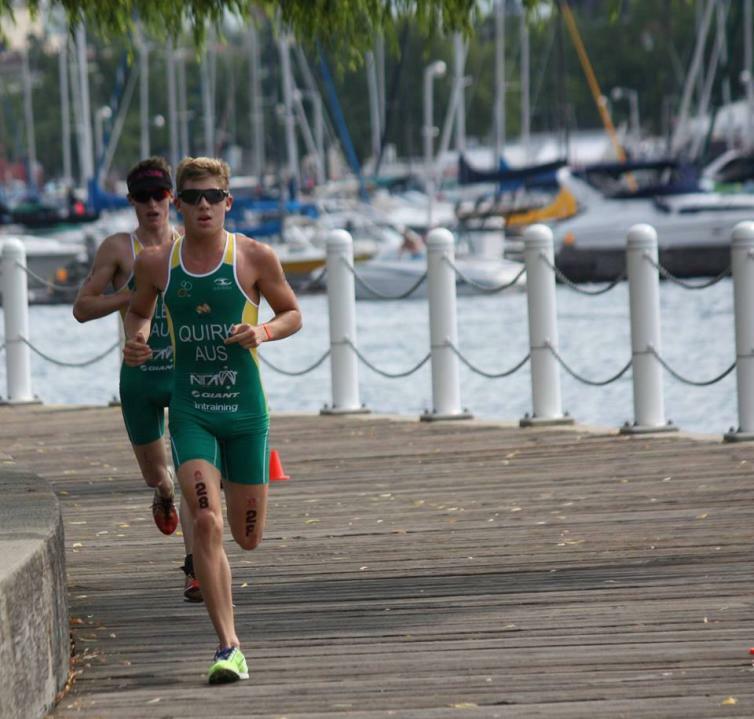 Additionally, athletes will have the chance to earn highly sought-after spots to represent Canada at the 2019 ITU Triathlon Grand Finale in Lausanne, Switzerland. In addition to the National Championship designation, the Apple will also host an ITU CAMTRI Continental Cup event, adding an international flair to the 2018 event. Elite athletes from North, South, and Central America will compete over two days to earn valuable ITU points, which will allow them to qualify for events like the World Championships. 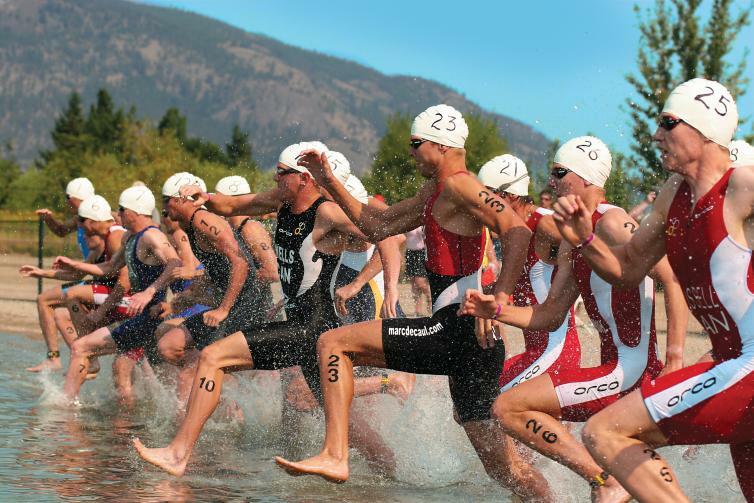 Kelowna Apple Triathlon will take place August 18-19, 2018.